Ramsays started their film journey with the 1963 film 'Rustam Sohrab' which is a historical drama film, starring Prithviraj Kapoor and Suraiya in the lead roles. 'Rustam Sohrab' was produced by Fatehchand U. Ramsay, father of the famous Ramsay Brothers. Seven years after 'Rustam Sohrab', in 1970 Ramsays produced their comeback film 'Ek Nanni Munni Ladki Thi' starring Prithviraj Kapoor, Mumtaz, Helen and Shatrughan Sinha. 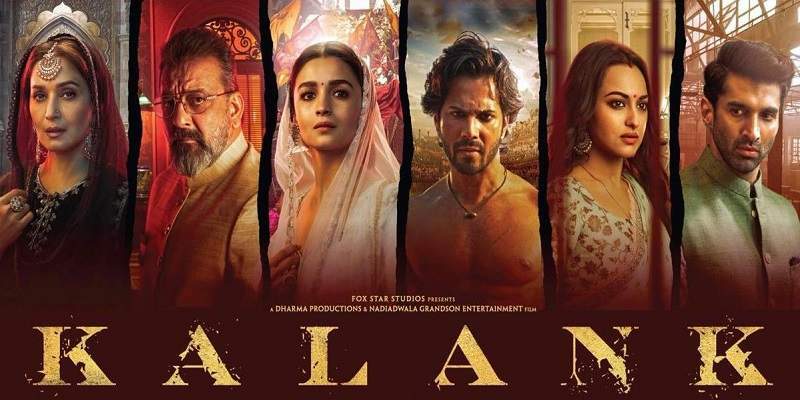 The film flopped at the box office, however it inspired them to make horror films as a particular sequence in the film was applauded by the audience. It is the first 10 minutes of the movie in which a masked man steals an idol and a dagger from a museum; cops fire at the masked man, but it does no harm to him and he easily escapes. And in 1972 Ramsays produce their first horror film 'Do Gaz Zameen Ke Neeche' which was a box office success. 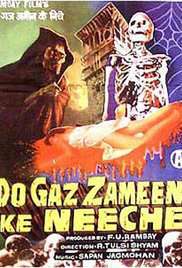 Box office result of 'Do Gaz Zameen Ke Neeche' further solidified their belief in horror films, starting an era of Ramsay horror films. Here we give you a list of Ramsay horror films from 1972 to 2014. Most of them are directed by Shyam Ramsay & Tulsi Ramsay. Ramsays have also directed and produced non-horror films, the above list includes only horror titles. Ramsays also produced a TV Serial called 'The Zee Horror Show' in 1993, which was telecasted on Zee TV.